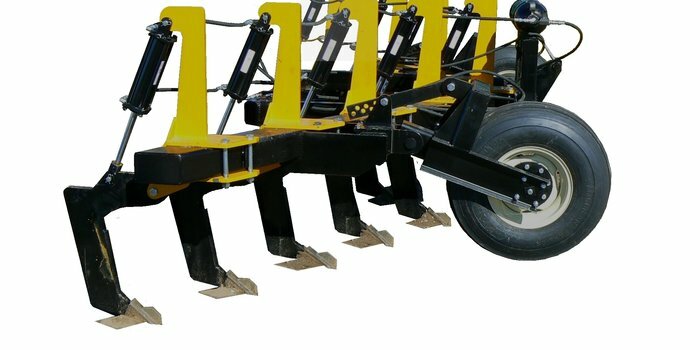 Don't miss out - We build to order. 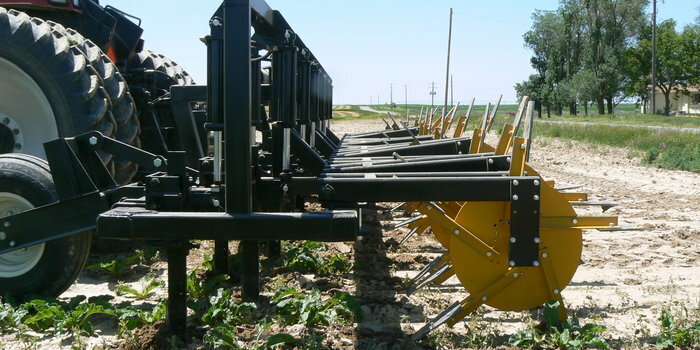 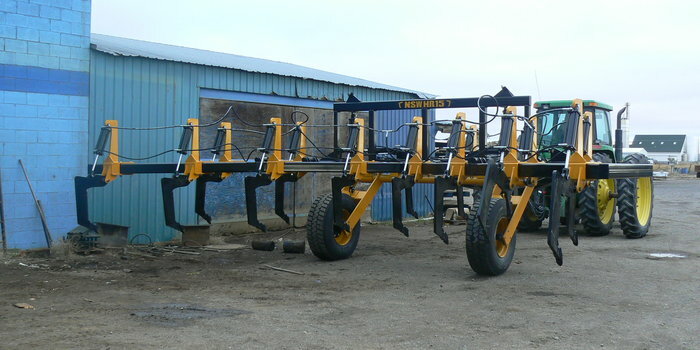 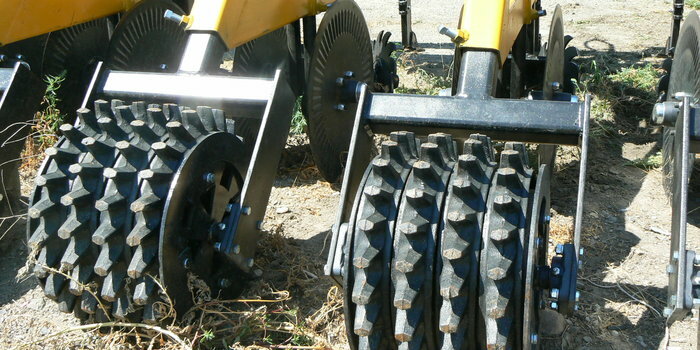 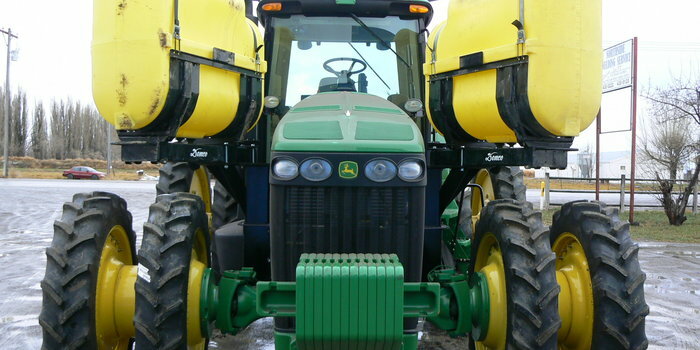 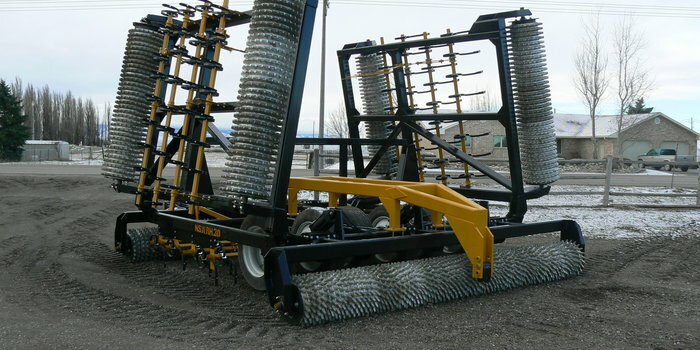 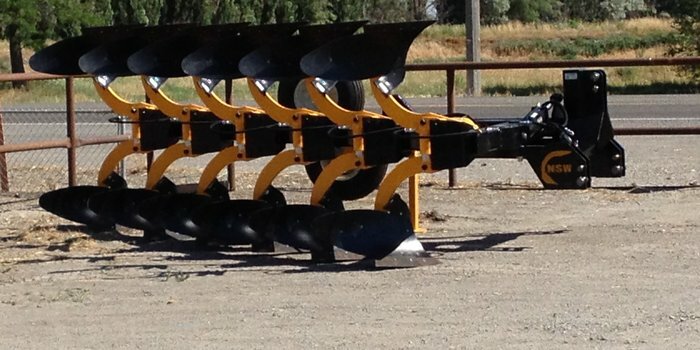 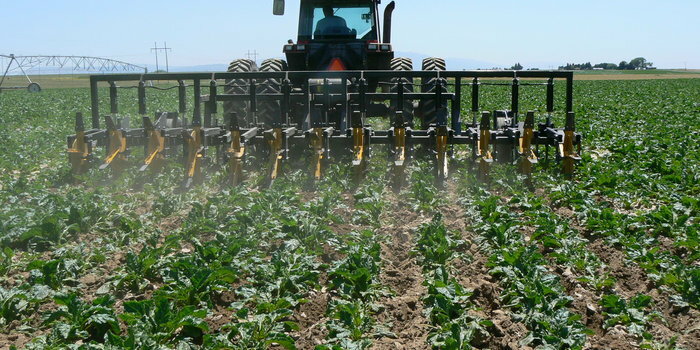 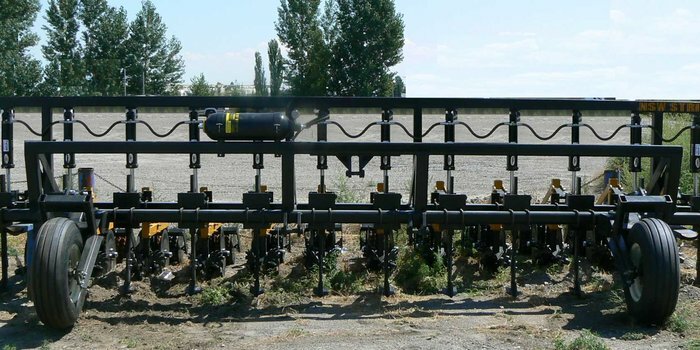 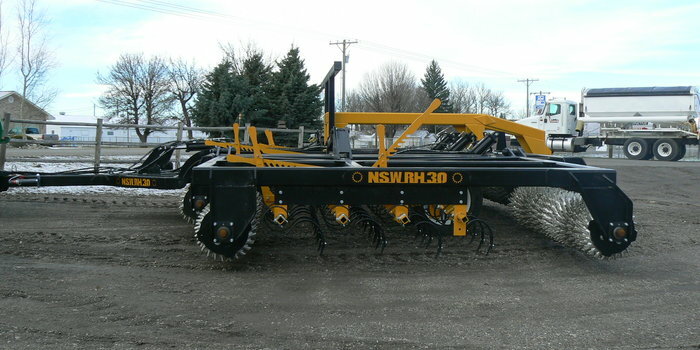 Plan ahead and save thousands with Custom Built Equipment: roller harrows, rippers, water savers, rollover plows, disc-rippers, strip till, mark-out and planter bars, hi-profile tractor tank mounts. 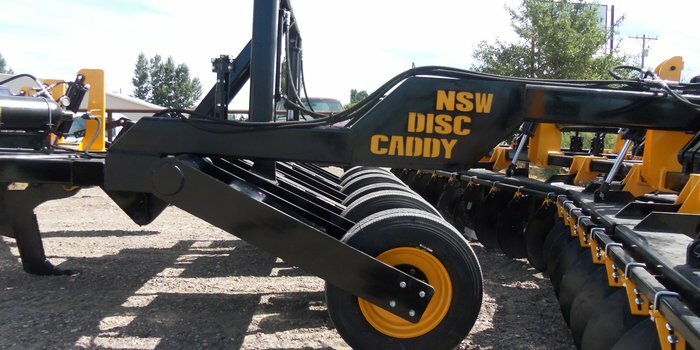 Order Early to guarantee delivery!